Buddy Guy's landmark 2001 album "Sweet Tea" was recorded in Mississippi and was largely Junior Kimbrough covers. 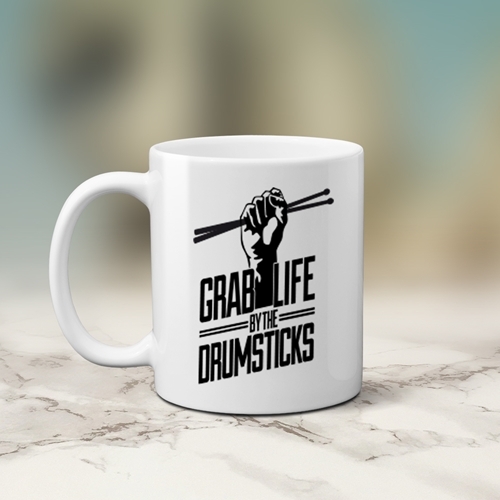 The drummer coffee mug is musicians, and makes a great gift for drummers. Grab life by the drumsticks! 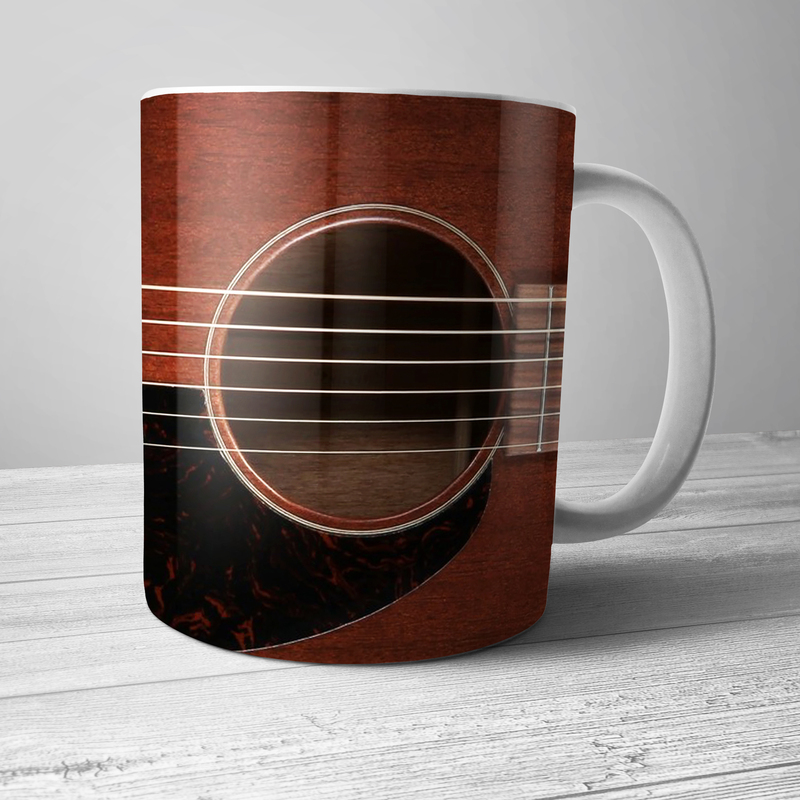 Drum Design is printed on BOTH SIDES of this premium 11 ounce Bluescentric Brand ceramic music coffee mug. It is dishwasher and microwave safe.